For most people, buying a house is the biggest financial commitment they will ever make in their lives. Before you make a purchase decision, it is important for you to have an idea of what you will pay every month, so you know whether you can afford it.  You can calculate your estimated monthly mortgage payment by inserting your variable figures and parameters into the free calculator below. Please note that figures provided are based on user entry and are for informational purposes only. CLM Mortgage does not provide any warranty, express or otherwise, as to the accuracy of these calculations. This is not an offer to extend credit or a commitment to lend. All loans are subject to credit approval. All data is subject to change without notice. # Payment Interest Principal PMI Remaining bal. # Payment Interest Principal Remaining bal. Figures provided are based on user entry and are for informational purposes only. CLM Mortgage does not provide any warranty, express or otherwise, as to the accuracy of these calculations. This is not an offer to extend credit or a commitment to lend. All loans are subject to credit approval. All data is subject to change without notice.